Growing energy prices, higher demand for base food and consumers feeling compelled to curb spending, these factors all eat into the margins of our food services customers. We help them respond to the challenge with a combination of extended customer services, leaner operations and a clearer value offering. Energy prices are on the rise due to a continuously growing demand and because of the obvious question marks behind the sustainability of the current production volume. Along with a higher global demand for base food products, this has led to a reversal of the trend of falling food prices in the latter years. A trend that allowed people to eat-out more and buy more exotic, pre-processed or organic products. Our customers in the food service business typically find themselves in a position where they have to mitigate between the grown expectations of consumers and the realities of their supply chain. Primarily our clients try to meet this challenge by increasing their own efficiency. At the same time they need to provide new or better services to justify the rising prices towards their own customers. 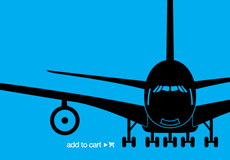 This means for example better product quality, more choice, consulting, education or new online tools for customers. With our e-commerce platform we help them offer and promote these services efficiently and in a way that is tailored to their strategy for the future. Many challenges are of course very specific to the food services industry, such as quickly changing customized prices, short-lived perishable goods or the difficulty of presenting fresh products in an attractive way online. Our experience in the industry has helped us find solutions to these problems. Here are a few other points where we believe our ordering and customer relations platform can help you succeed in the food services market. By combining a broad range of competent food specialists under one umbrella, Saviva is able to deliver the best products for the customers of demanding hosts. Ernst Welti has been in business for over 40 Years. What started as a small company in 1969 has developed into a sizeable business. 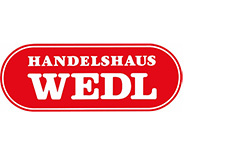 Handelshaus Wedl stands for more than 100 years of experience in food services. With a clear emphasis on quality and service Handelshaus Wedl has become the market leader in many areas. 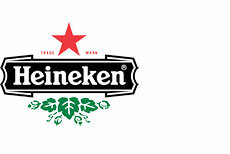 Heineken entered the Swiss market in 1984 and is now the second largest brewery in Switzerland. HOREGO is an independent purchasing agency for restaurants, hotels, nursing homes, hospitals and educational institutions. 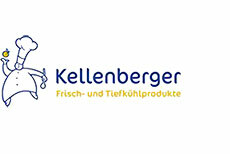 The Kellenberger Frisch Service frigemo AG supplies customers throughout Switzerland with cleaned, cut or kitchen-ready fresh fruits and vegetables, first-class dairy and convenience products, as well as a full range of refrigerated and frozen products. 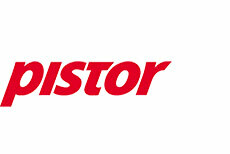 Since almost a hundred years Pistor contributes to the process of creating something special out of a broad range of raw materials and convenience products. Scana has for over 70 years been a comprehensive catering partner for hotels and restaurants, as well as institutional establishments, such as hospitals, clinics, homes, residences, businesses, purchasing pools and restaurant chains.